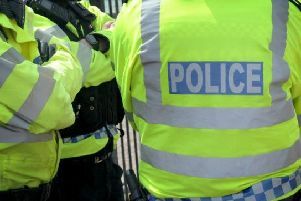 A 25-year-old man from Leamington and 35-year-old woman from Rugby have been arrested on suspicion of possession of class A drugs with intent to supply after their car was stopped by police. Their car was stopped on the A5 near Rugby on Friday August 3. What is believed to be class A drugs was seized. Anyone with information that could help police with their enquiries should call 101.